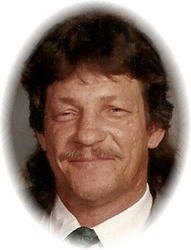 A Memorial Service celebrating the life of Bradley R. Neumann, 58, formerly of Tucson, AZ will be held at 4:00 PM on Sunday, February 12, 2012 at the Miller-Carlin Funeral Home in St. Cloud, MN. 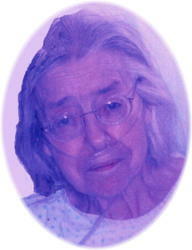 There will be a visitation one hour prior at the Funeral Home. 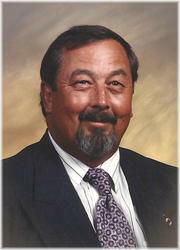 Funeral Services celebrating the life of William Bill P. Weber, age 67, of Freeport will be 11 AM, Saturday, January 28th, 2012 at Glendorado Lutheran Church in Princeton, MN. 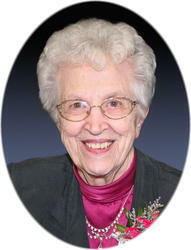 Reverend Barb Peterson will officiate, and burial will take place in the parish cemetery at a later date. 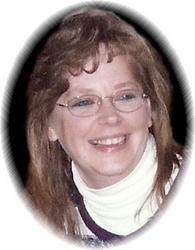 There will be a visitation from 4-8 PM, Wednesday, January 25, 2012 at the Miller-Carlin Funeral Home in Albany, and again at the church Thursday morning from 10 AM until the time of the service. Parish prayers will take place at 4:30 PM Wednesday at the funeral home. 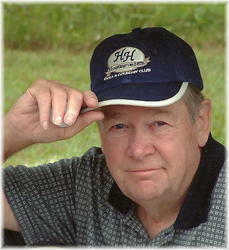 There will be a visitation from 4-8:00 PM Friday,January 27, 2012at the Miller-Carlin Funeral Home in St. Cloud and again after 10:00 AM Saturday at the church in St. Cloud. There will be a visitation from 4-8 PM, Wednesday, January 25th at the Miller-Carlin Funeral Home in St. Cloud, and again from 10 AM until the time of the service on Thursday at the church. Parish prayers will be at 4:30pm on Wednesday at the Funeral Home. There will be a visitation from 10-11:30 AM on Tuesday, January 24, 2012.
. Friends may call from 3-7 PM, Sunday, January 22, 2012 and again from 10 AM until the time of the service at All Saints church. Parish prayers will take place at 5 PM, followed by the Christian Mothers praying the rosary at 6 PM Sunday evening at the church. 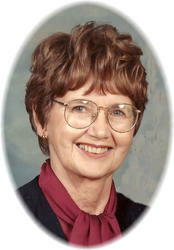 Mass of Christian burial celebrating the life of Mary Ann Ebnet, age 81 of Holdingford will be 11 AM, Monday, January 23, 2012 at All Saints Catholic Church, River Street in Holdingford. 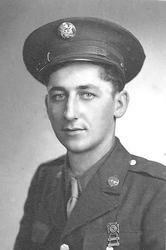 Father Mark Stang will officiate, and burial will take place in the parish cemetery following the service. 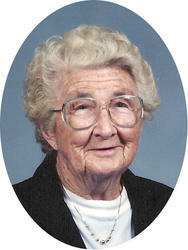 Mass of Christian burial celebrating the life of Bernadette Martha Dullinger, age 85 of Opole will be 11 AM, Saturday, January 21, 2012 at Our Lady of Mount Carmel Catholic Church in Opole. Father Mark Stang will officiate and burial will take place in the parish cemetery following the service. 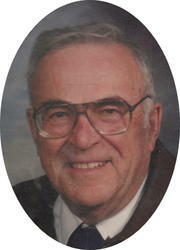 Memorial Services celebrating the life of Charles J. Hiivala, age 78, of Sauk Rapids will be from 1-3PM with a time for sharing starting at 3PM on Saturday, January, 14, 2012 at the Miller-Carlin Funeral Home in St. Cloud.